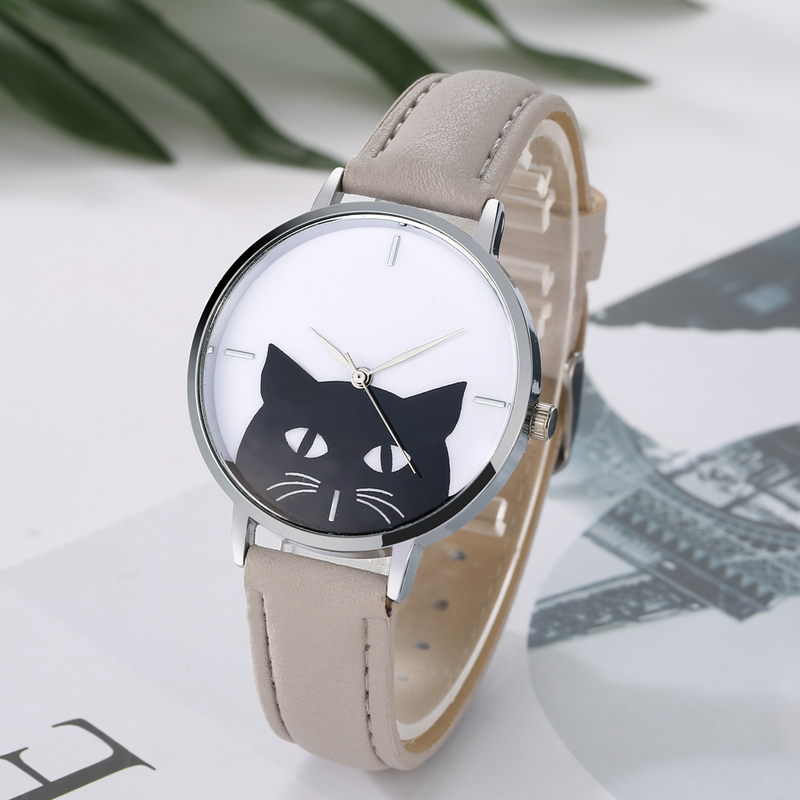 In LOVE with this gorgeous Black Cat Wristwatch! 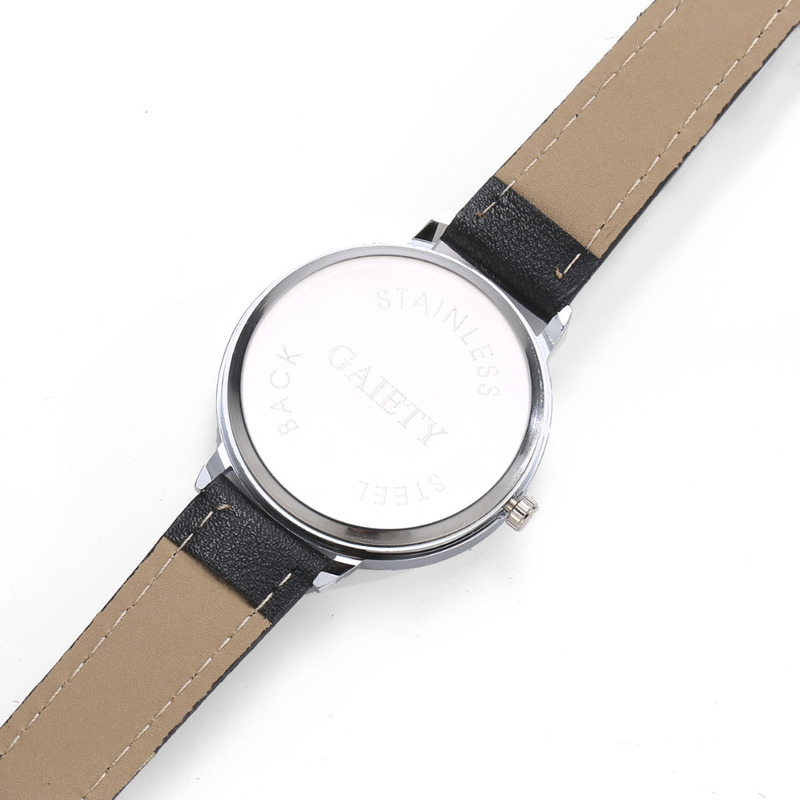 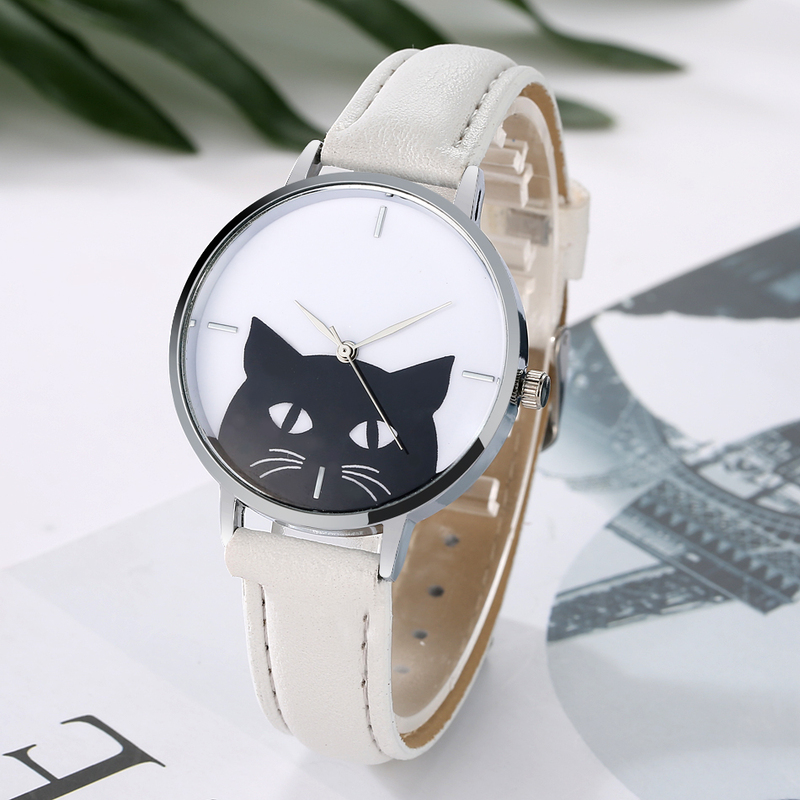 Simple yet modern, this watch will add chic and style to your life. 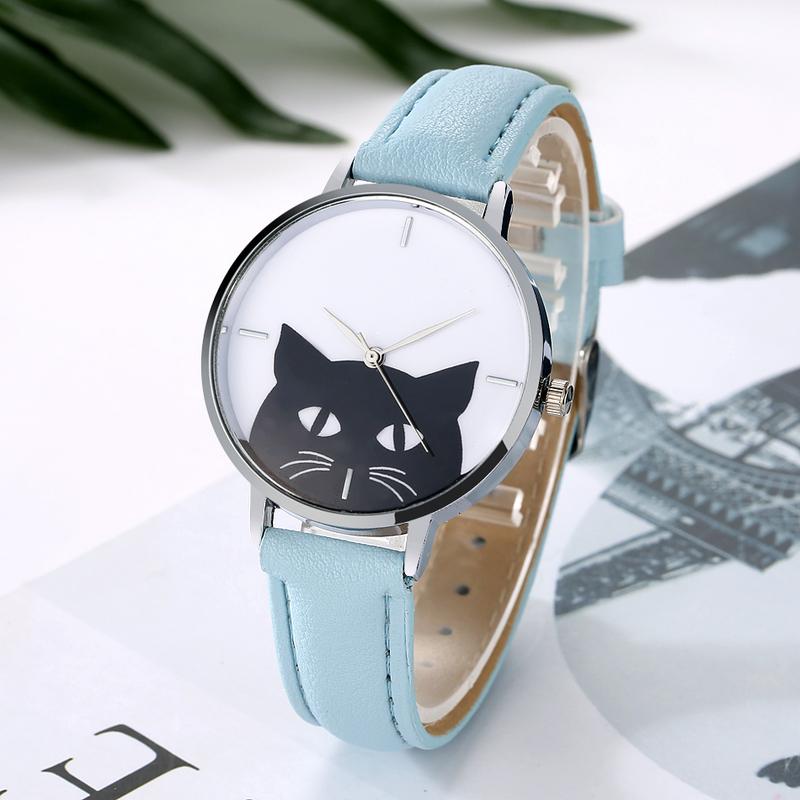 The perfect gift to a spouse, friend, parent, and lover! 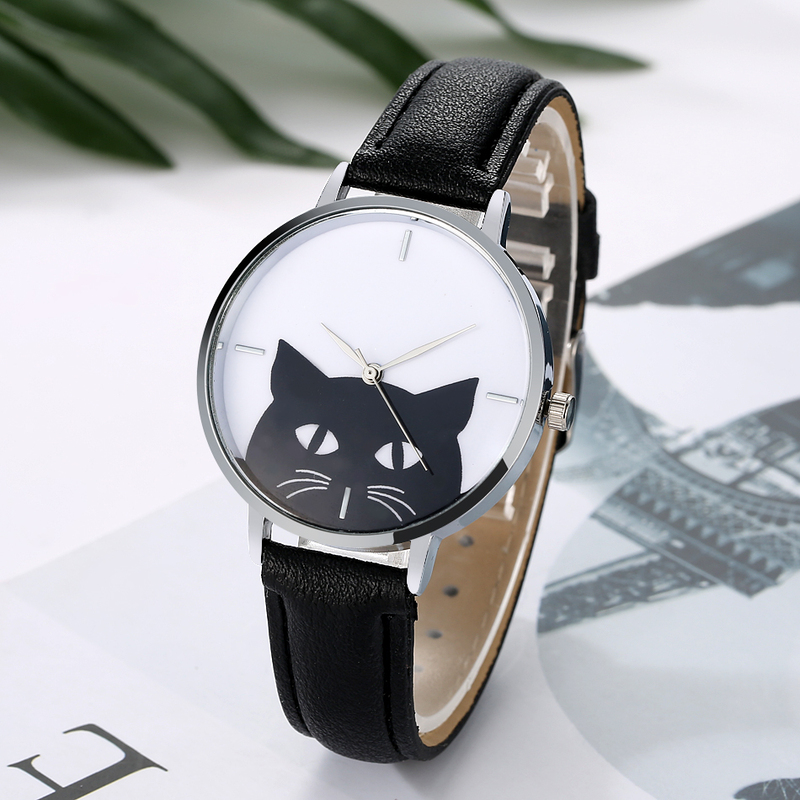 Express your love towards cat with this Black Cat Wristwatch! 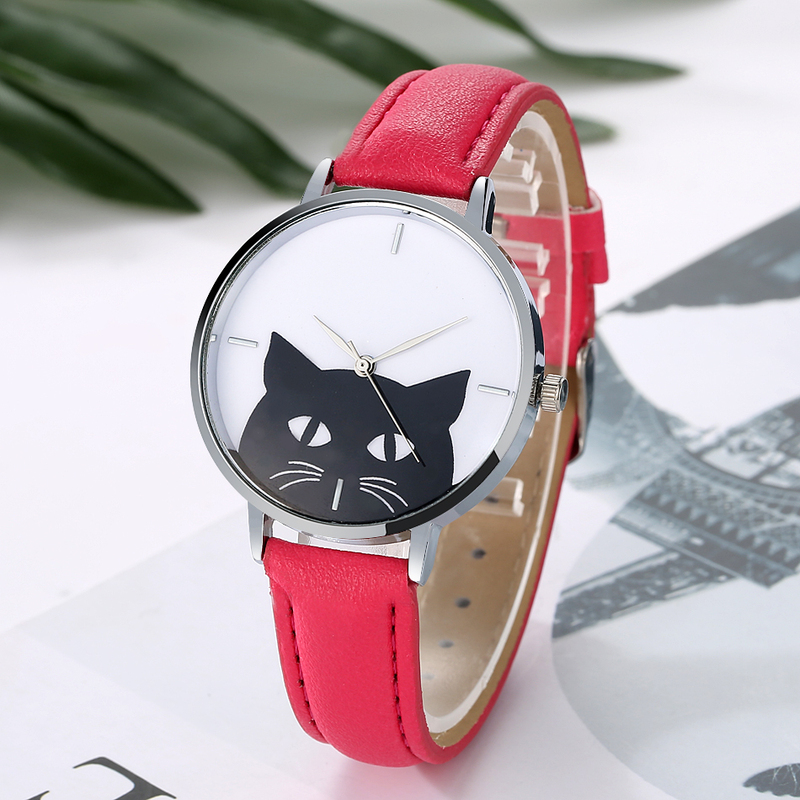 Order your Black Cat Wristwatch now! 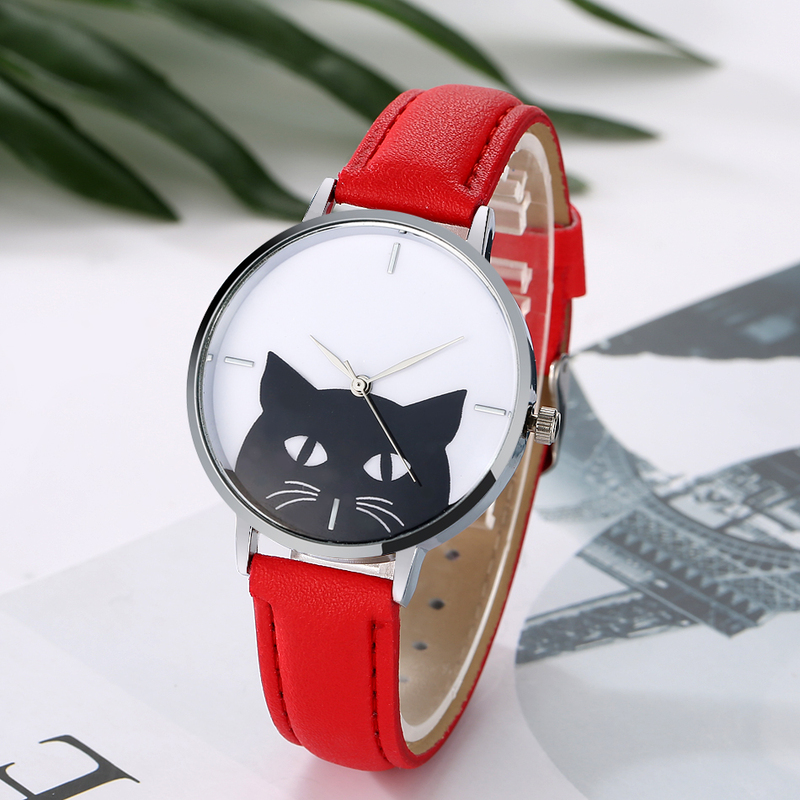 This amazing Black Cat Wristwatch is originally sold for $19.95 in our store, but today.....Get it FREE! 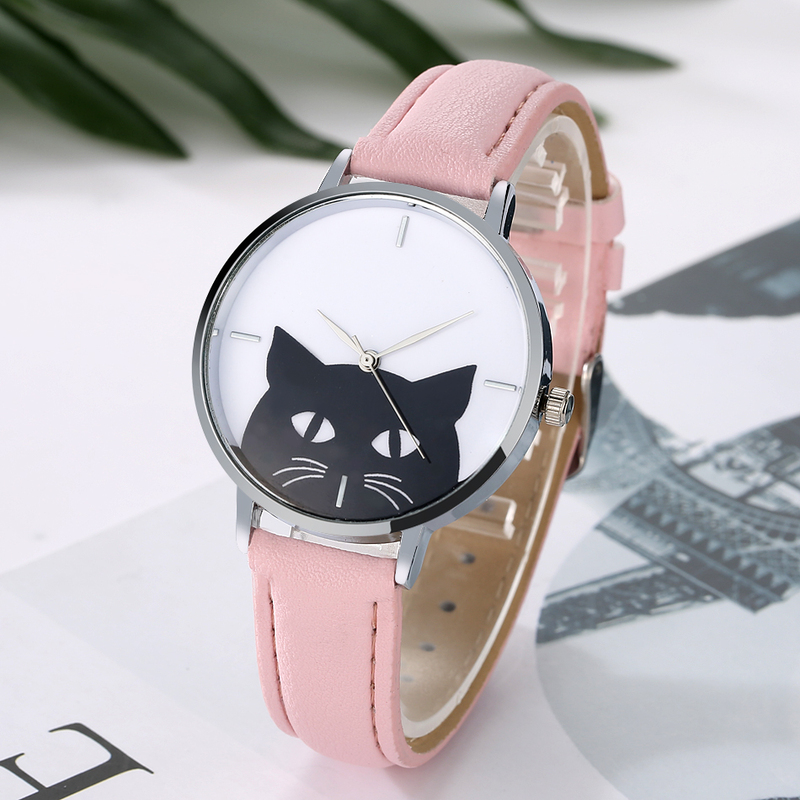 Just pay a small shipping fee. 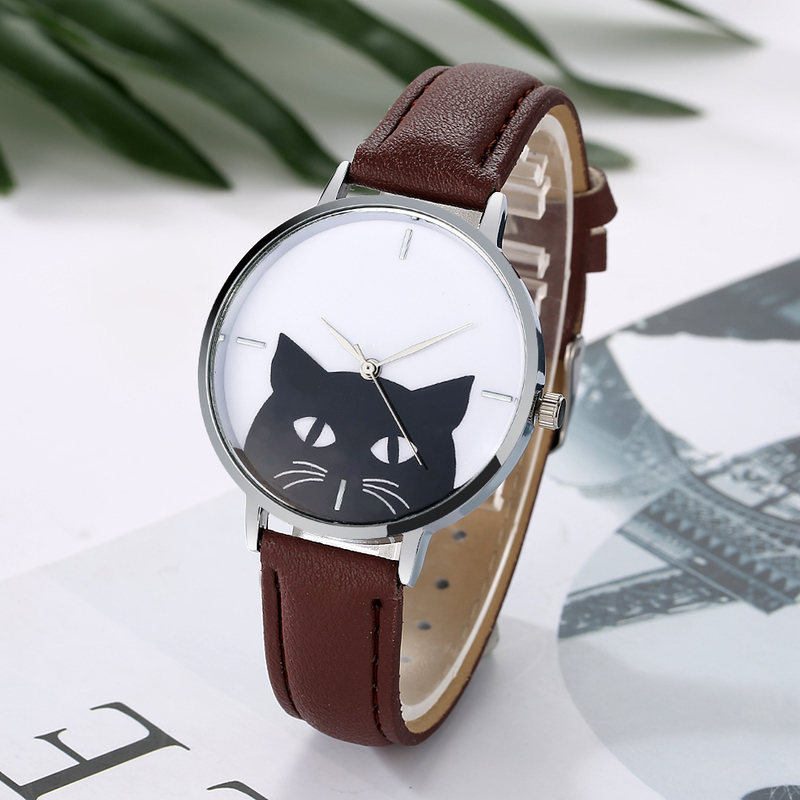 Click "Add To Cart" button and we will get to work ASAP to make sure you get your Black Cat Wristwatch ASAP!